Forum "200 FDI Factories Convergence"
Anuga is the world's largest and most important trade fair for food and beverages, which will open its doors on 7 October 2017 in Cologne, Germany. Visimex has just launched products essential oils of cinnamon, anise with many designs, compact size and luxury. 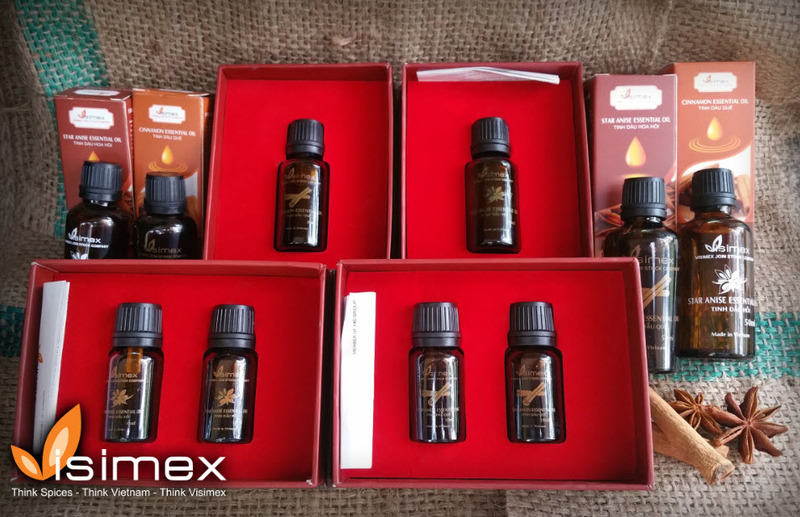 These products promise to attract both internal and international market by competitive price, product quality is controlled by production directly at the Visimex factory in Bac Giang, Yen Bai. 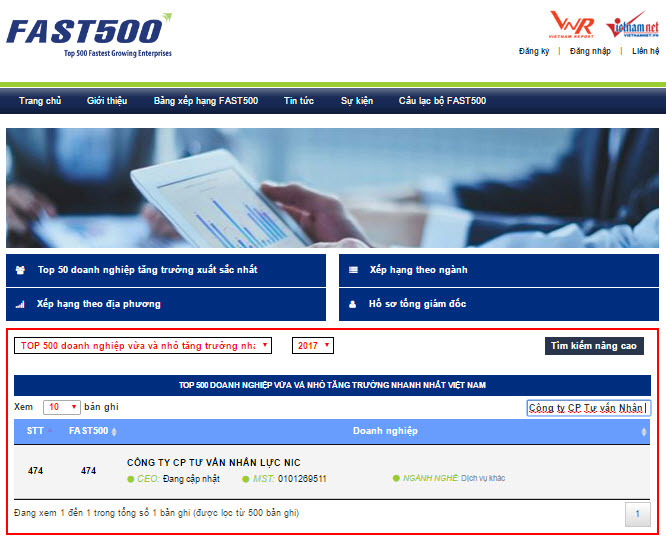 On 28th February 2017, Vietnam Report JSC (Vietnam Report) and VietNamNet newspaper announced the Ranking Table of Fast500 of 2017 – Top 500 fastest growing enterprises in Vietnam. 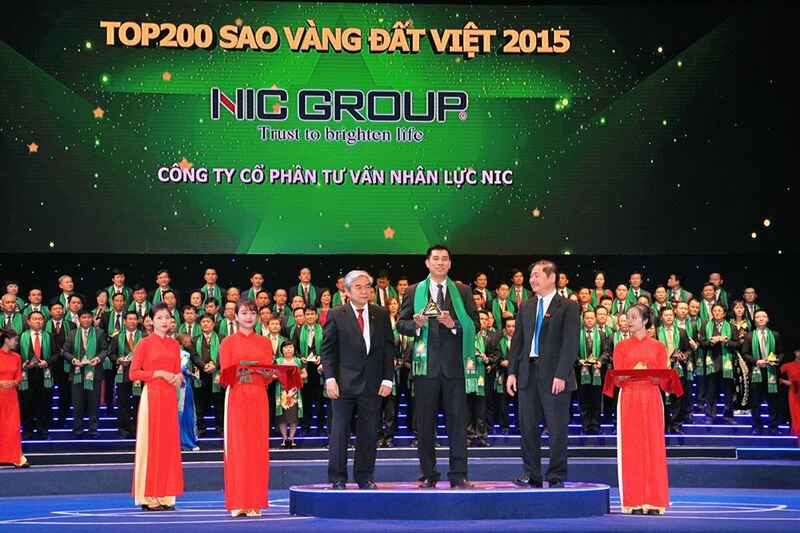 NIC Group honorably chose the Top 500 fastest growing SMEs of Vietnam in 2017. 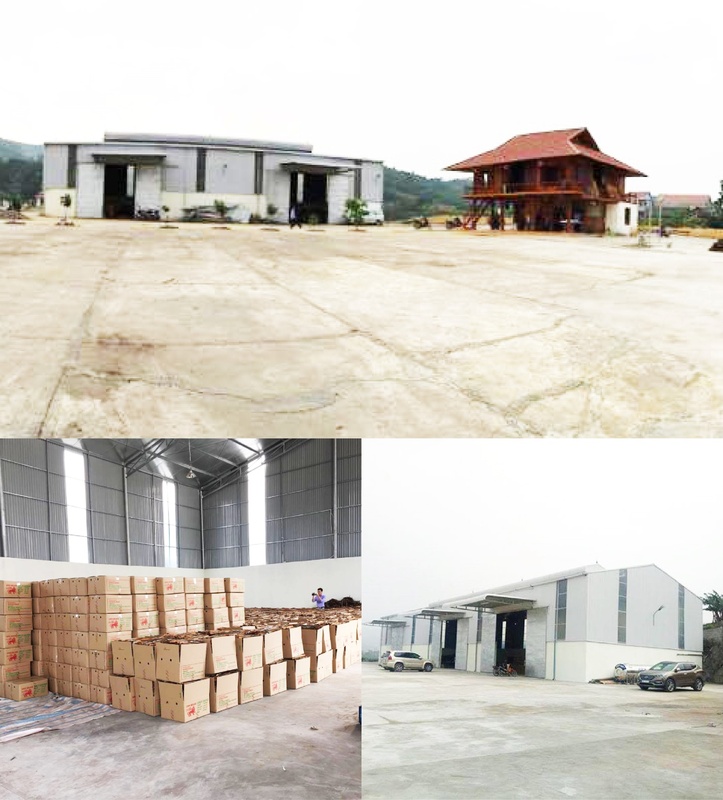 On 9th, January 2017, Visimex., JSC opened the fourth factory in Van Yen (Yen Bai province) with chain systems be the modern investment. 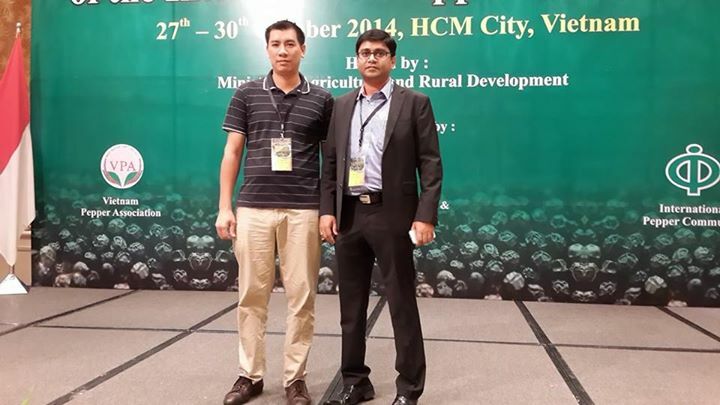 The opening ceremony was attended by the Board of Directors and invited guests. 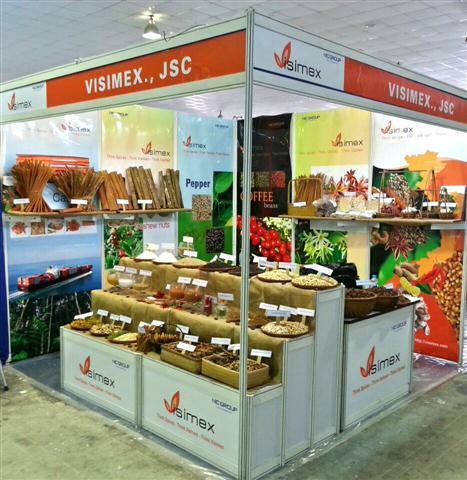 Visimex company are participating in the ongoing Paris International Food Industry Expo - SIAL Paris 2016 from October 16-20. 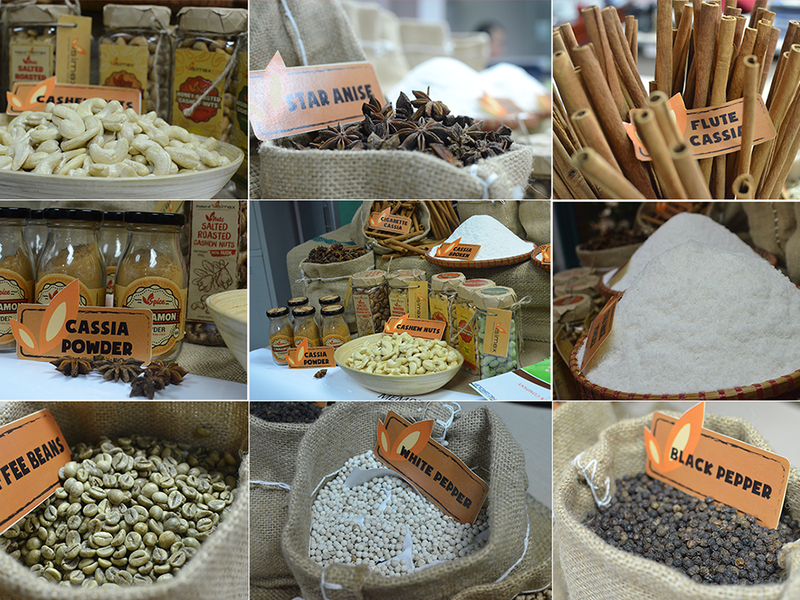 This is the world's largest food innovation exhibition, and meet food professionals. 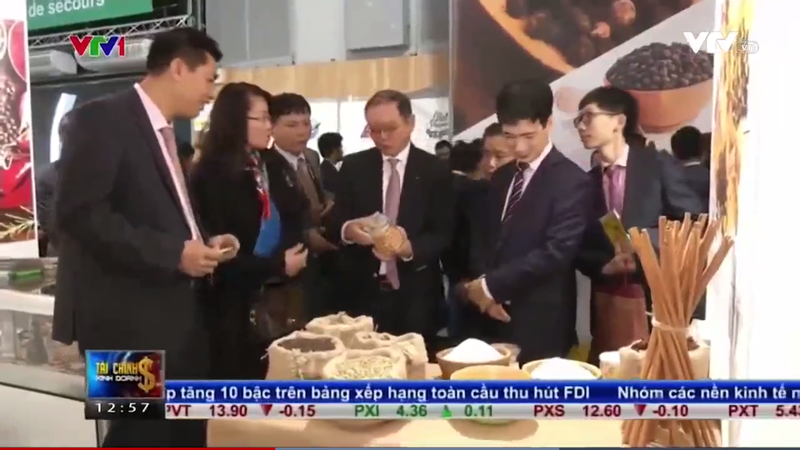 In Vietnam, only 30 companies Viet Nam Trade Promotion Agency - Ministry of Industry & Trade selected based on the strict criterion.